Earlier today we heard that a test firmware of Android 4.3 Jelly Bean had been leaked for the Samsung Galaxy S4, and now the Android 4.3 firmware has also been leaked for the Samsung Galaxy Note 2. 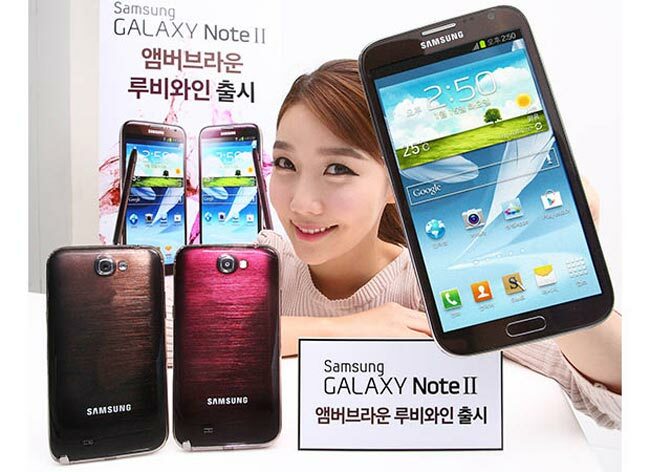 The Android 4.3 test firmware is for the European version of the Samsung Galaxy Note 2, with the model number GT-N7100, and it was posted online over at the XDA developers. You can find out more details about the leaked Android 4.3 test firmware for the Samsung Galaxy Note 2 over at Sammobile.